Posted by: Ash on October 23rd, 2014, in Guides. 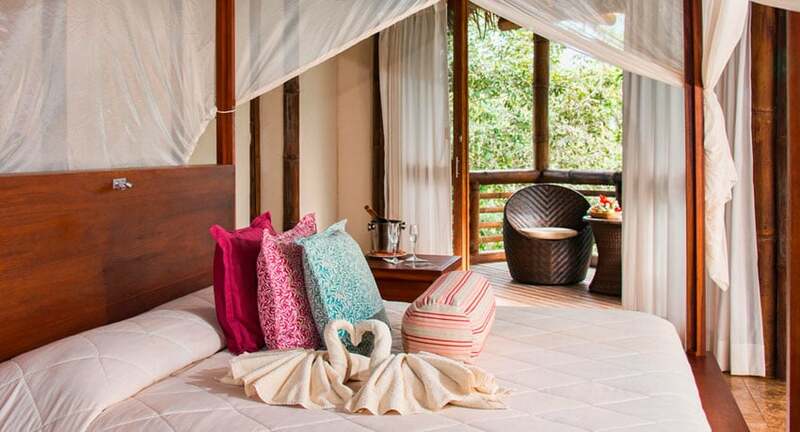 Tags: Alta Floresta, Amazon Rainforest, Brazil, Lodges, Protected Areas, Wildlife. 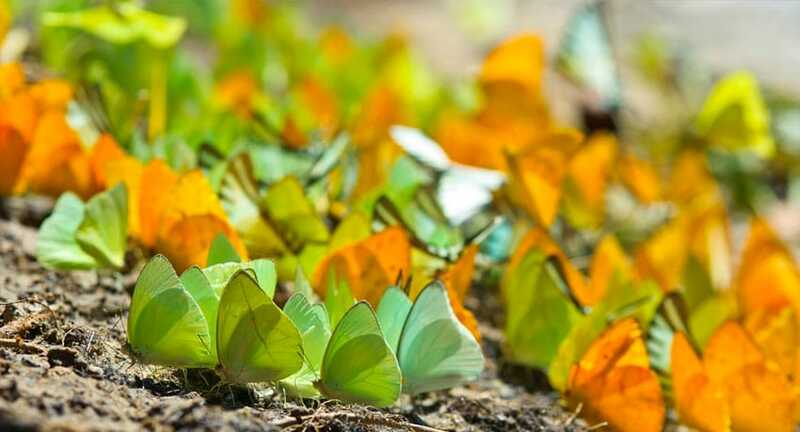 No place in the southern Brazilian Amazon has been studied so intensely in terms of biodiversity as the area surrounding the city of Alta Floresta in southern Brazil. One conclusion from these studies is that no other place in the eastern Amazon has such a high assemblage and richness of bird life. Alta Floresta sits along the Rio Teles Peres, a main tributary of the Rio Tapajos, in the Matto Grosso state of central Brazil close to the border of Para. Despite the incredible diversity, the forest surrounding Alta Floresta is suffering and has suffered from rapid deforestation. It was with foresight of this problem that the Cristalino Lodge and Reserve was established, but more on this later. The city of Alta Floresta was founded in 1976 by Brazilian colonists in an attempt to inhabit the upper Rio Tapajós basin. The elevation is at about 250 meters above sea level with an average yearly rainfall of 2,300 mm. The drier season is between August and November with the rainiest months from December to April, although even at its wettest, the mornings and early afternoons are often dry. The area around Alta Floresta is mostly flat and missing forests, however, only a few decades ago the entire region was forested with tall rainforest trees. The area was cleared for wood and to make way for agriculture and continual development. The most usual and comfortable way of getting to Alta Floresta is to take a plane, which connects to Alta Floresta via the city of Cuiabá in Mato Grosso state. The rainforest surrounding the Cristalino River is an exception to the deforestation of Alta Floresta as the area has over half a million acres of practically undisturbed forest. The rainforest can be visited from one of the most highly regarded lodges in the Amazon, the Cristalino Lodge, where you will be assigned a naturalist guide to see many different animals that inhabit the area, including several different monkeys, over 500 different birds, 200 different butterflies and moths. There are also many different reptiles and amphibians to find. From the Cristalino Lodge, you can walk several different trails and take canoe trips into the jungle with your naturalist guide who will point out the animals and interesting plants inhabiting the rainforest. 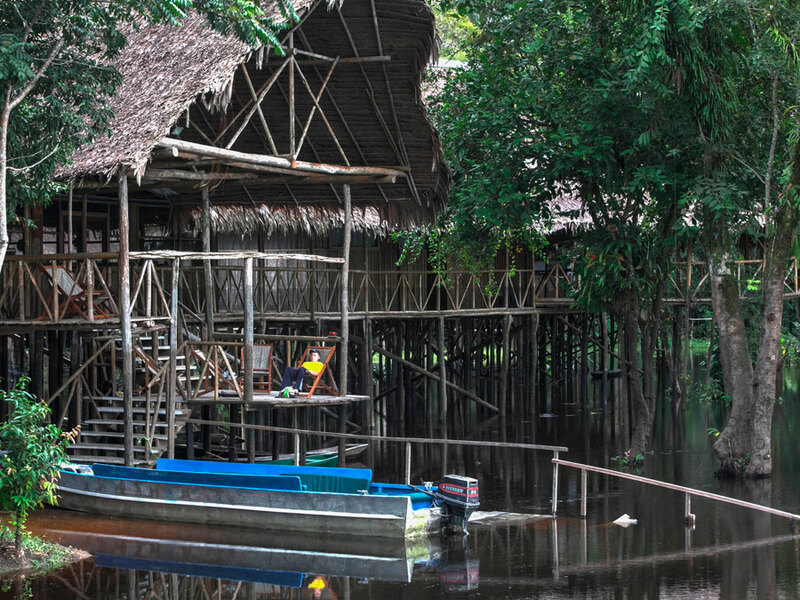 In addition to the trails, the lodge provides the largest canopy tower accessible to tourists in the Amazon. 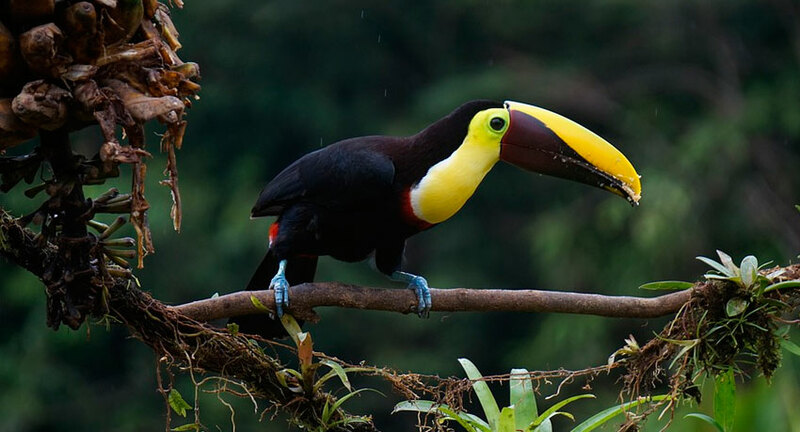 From the tower, you can see over the canopy and catch sight of different colorful birds flying over the rainforest. 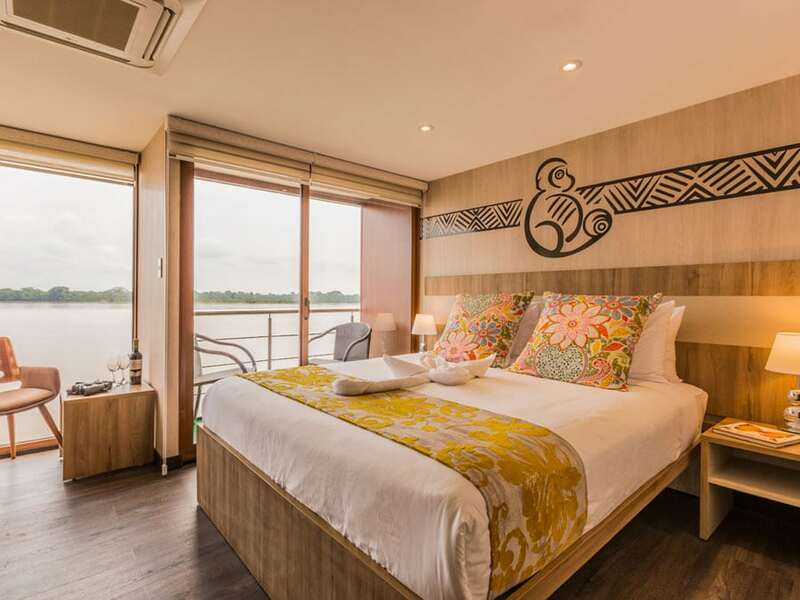 Don’t miss the Cristalino Lodge’s floating deck as well, where you can relax taking in the sights and sounds of the Amazon with a drink from the lodge bar and restaurant. 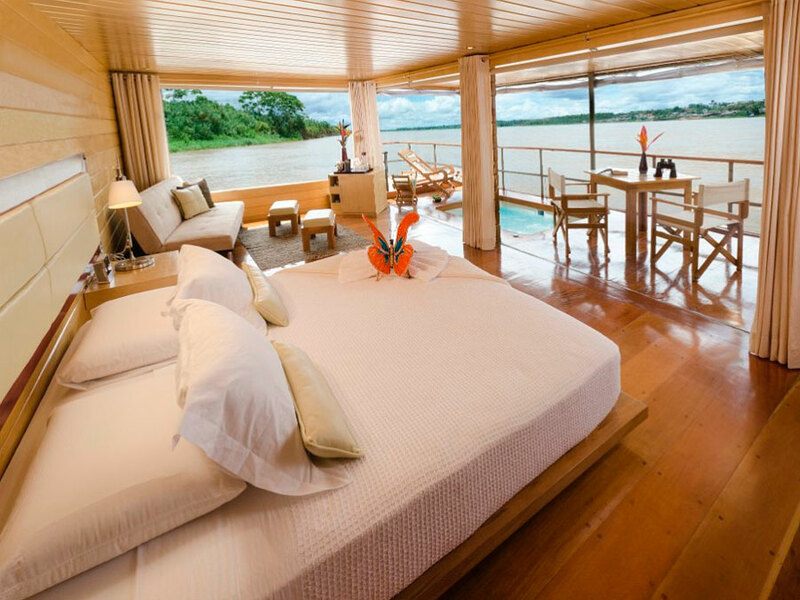 To provide you comfort while enjoying the rainforest, the floating deck has rocking chairs, low tables, loungers, hammocks and parasols. When to visit Alta Floresta and the Cristalino Lodge? Between these months is a good time to see the forest in flower with orchids, bromeliads and heliconias dotted through the forest. March is the high water month for the Cristalino River and others with humidity also at its highest. Because this is when the rainforest fruits and flowers, this is also a good time to see monkeys and other animals feeding from the seasonal buffet. 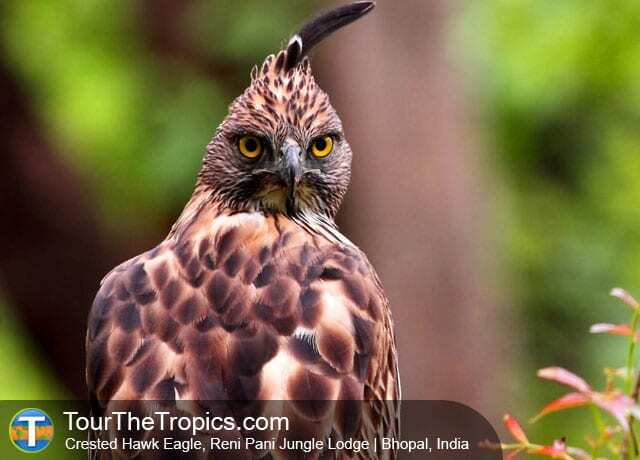 This is also when the birds are making their nests as its best to raise offspring when food is plentiful. This is a great time of year to see the rainforest from our canopy tower. Between April and May mist hangs over the forest canopy adding a mysterious look to the usual shades of green. This is also when the sunsets are at their most beautiful and many species, such as Cristino’s several monkeys, can be seen caring for their young. This is also an excellent time of year to see butterflies flying between the trees. The nights between these months are at the year’s coolest and sometimes go down to 15°C. The rivers are at their lowest and the forest is drier. This is one of the better times of year to spot the larger mammals like tapir and giant otters, however, the monkeys are now seen in smaller troops because food is less abundant. November to January is one of the brightest and sunniest times of the year. The rainforest looks fresher and greener with new philodendrons sprouting up from ground level. The monkeys and birds are more easily seen as once again the forest is starting to flower and fruit bringing food to the forest. Recycling and separation of inorganic waste (aluminum, plastic, metal and paper). Heating water using solar energy. Treatment of grey effluent – from the sink and shower – through a permaculture system. Treatment of black effluent – from the toilet – using layers of filters and an evapotranspiration basin. Intelligent architectural construction adopting natural ventilation and using window screens. Rational changing of bedding and towels, to avoid wasting water and energy. Training of staff in the responsible use of resources and appropriate supervision of visitors on the trails. Using organic fruits and vegetables whenever they are available. 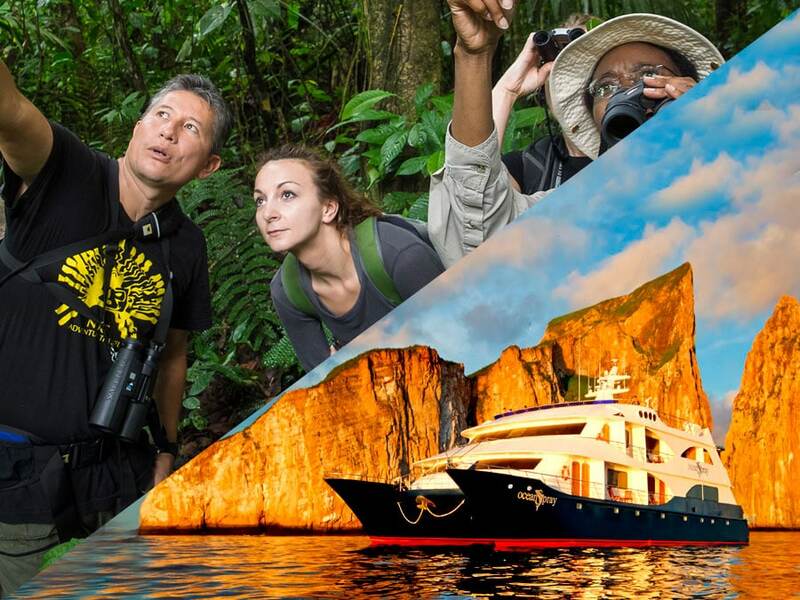 Limiting the excursion groups to a maximum of eight guests per group, to reduce the impact on the trail while improving the chances of observing wildlife. Offering limited accommodation with the aim of providing a rich experience for visitors while avoiding the impact of mass tourism. Banning the feeding of the wildlife, in order not to affect their ability to obtain food and also to avoid making them dependent on humans. Responsible management of the Cristalino reserves, through the Cristalino Foundation committee, comprising biologists, scientists and administrators. Directly protected by the Cristalino Lodge is a 28,167 acre (44 square miles) private reserve larger than Manhattan Island, USA. The reserve protects animals living inside the protected area, including jaguar, bush dog, puma, giant anteater and sloth, and is home to more than seven species of monkey, such as the endemic white-whiskered spider monkeys. The lodge also supports the ongoing research, conservation initiatives, environmental education and human development of the Cristalino Foundation. The foundation also seeks to restore degraded areas and natural springs in surrounding areas and to help establishment of sustainable businesses in the region.